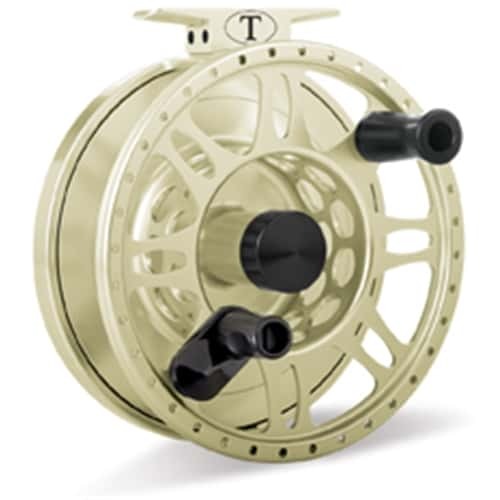 Tibor Pacific Fly Reels -The Tibor series of reels were first introduced in 1995 an have established themselves as the benchmark for custom-crafted fly reels. After years of development and input from the likes of Lefty Kreh and Flip Pallot, Ted was finally satisfied with a reel that truly has set a new standard in fly fishing reel technology. The reels have been updated to be lighter and will fit into older reels.